Bentonite clay is the foundation of my many of my favorite clay mask recipes. An therapeutic healing clay, popular in skin care routines as long ago as Cleopatra. Bentonite is the commercial name for montmorillonite clay. 70% of the bentonite deposits are located in United States, with smaller deposits found in France and Italy. Often found in powdered form, Bentonite clay has a unique ability to swell up to 18x it’s size. The science behind how clay works, is super interesting. 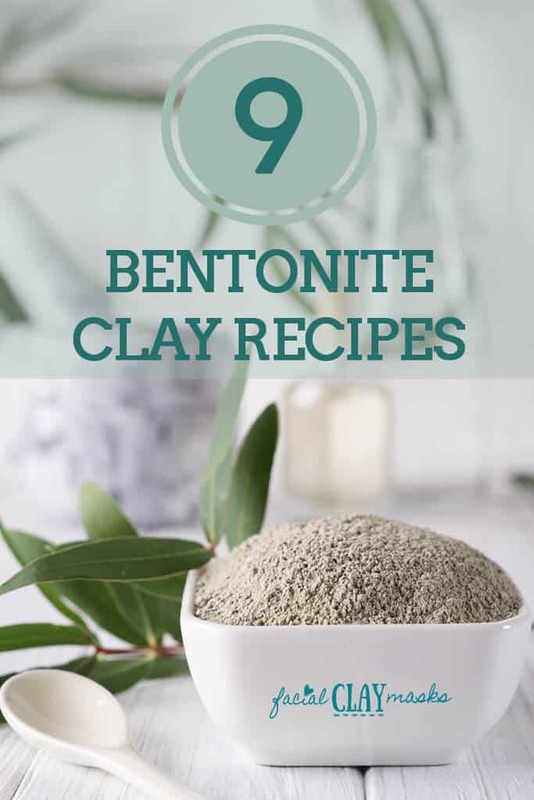 Basically, bentonite clay does an swap of minerals that are naturally attracted to the clay’s surface with similar charged ions that are found on your skin. Those could include chemicals, heavy metals, or toxins. Some of those minerals that are “attached” to the surface of the bentonite clay particles are calcium, magnesium, silica, sodium, copper, iron and potassium. It was my first love of clay which led to my discovery of many other types of clay. Bentonite transformed my skin, and my confidence. There’s nothing worse than meeting a good friends girlfriend for the first time. And one of the first question is they ask is “what’s wrong with your face” pointing to your acne. Groan, true story. Getting clear skin has been such a relief. Of course, proper skin routines, healthy diet, water, hormones and skin care products all have a role to play. 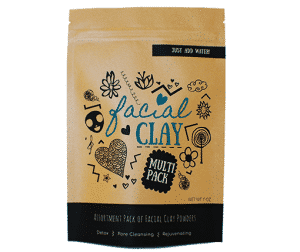 If you don’t have Bentonite Clay, a perfect place to start is with our facial clay assortment pack. We source our quality, cosmetic grade clays from around the world and package them in north america. Bentonite Clay is mined in the Death Valley Desert, sun dried and milled to a super fine, 325 mesh powder. If you have tried Bentonite before or already have some, our assortment pack gives you the option to try other types of clay. Kaolin clay, rhassoul clay, and french green clay are the 3 other clays in our multipack. Click here to get it on amazon. If you are looking for a specific recipe, click one of these links to skip right to it. This is the standard for how to use Bentonite Clay. Avoid mixing bentonite clay with straight water. It will mix super clumpy, apply very lumpy, and leave your skin pretty red. This is due to the super alkaline PH of bentonite and water simply is no acidic enough to balance it out. That’s why you should follow this recipe for apple cider vinegar and bentonite clay. 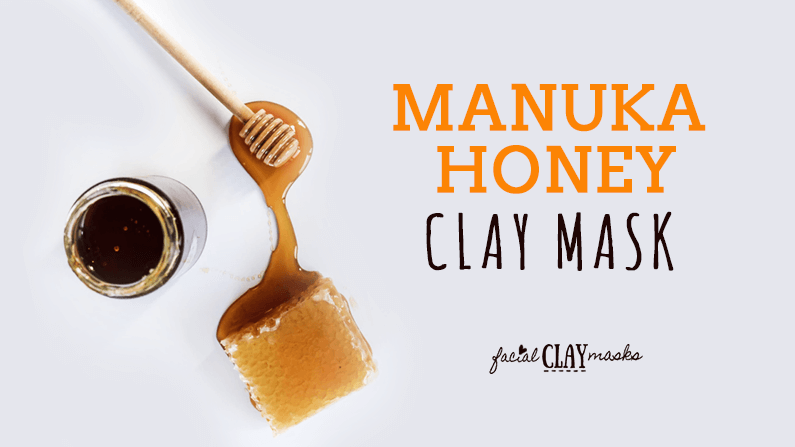 The soothing properties of honey and aloe vera make a perfect balance for the strong detox of bentonite clay. This mask applies thinner than a face mask but it definitely doesn’t melt off your face like a traditional honey mask does. 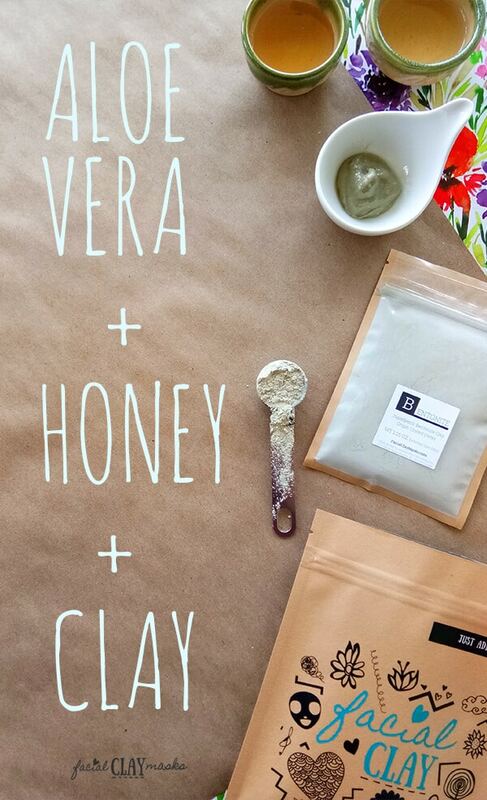 Get the aloe vera honey clay mask recipe here. Green tea is well known as one of the healthiest drinks on the planet. Did you know that Matcha can contain 3 times it’s antioxidants? 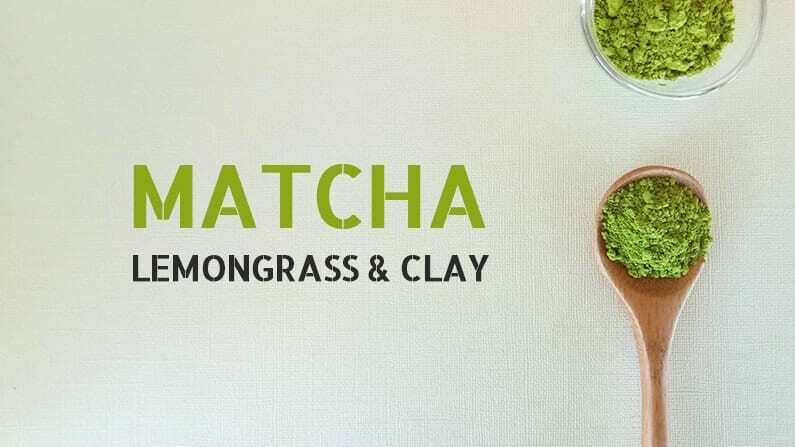 Read more about the amazing benefits of matcha and this anti-aging clay mask recipe below. 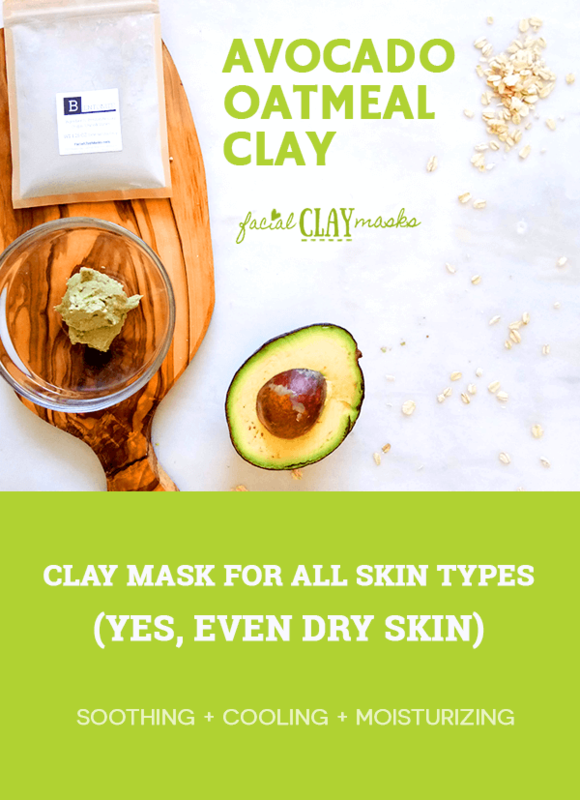 Get the anti-aging matcha clay mask recipe. No clay mask recipe list is complete without the all hailed on pinterest turmeric face face. Jokes aside, I actually really love the turmeric face masks. 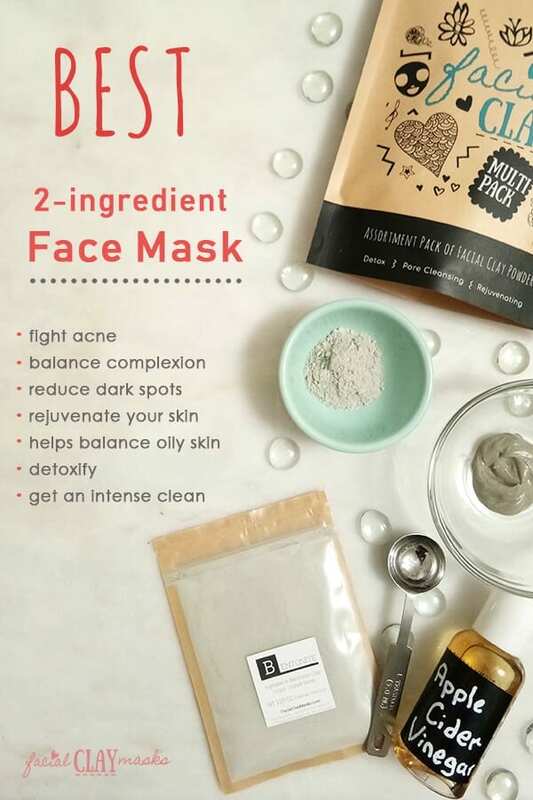 I tried them on their own and noticed the complexion balancing benefits, but packs a way bigger anti-acne punch combined with bentonite clay. 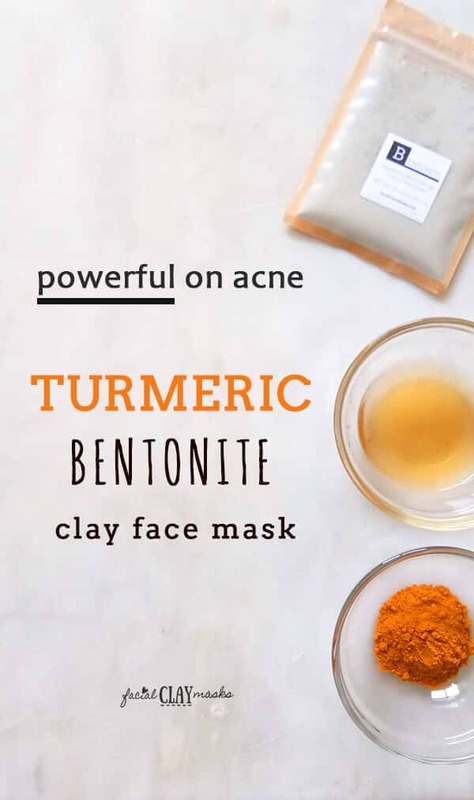 Get the bentonite turmeric face mask recipe. This is one of my favorites, and it’s HYDRATING! That is rare with clay masks to find a hydrating clay mask. Mix bentonite and kaolin with avocado, oatmeal and my favorite oils and I didn’t even apply moisturizer after this face mask. Get the oatmeal avocado face mask here. Add a little bit of Nepal into your bentonite clay mask recipe with a pink salt infusion. Remineralize with pink salt, nourish with cucumber and detox with bentonite. A pretty combination I must say. 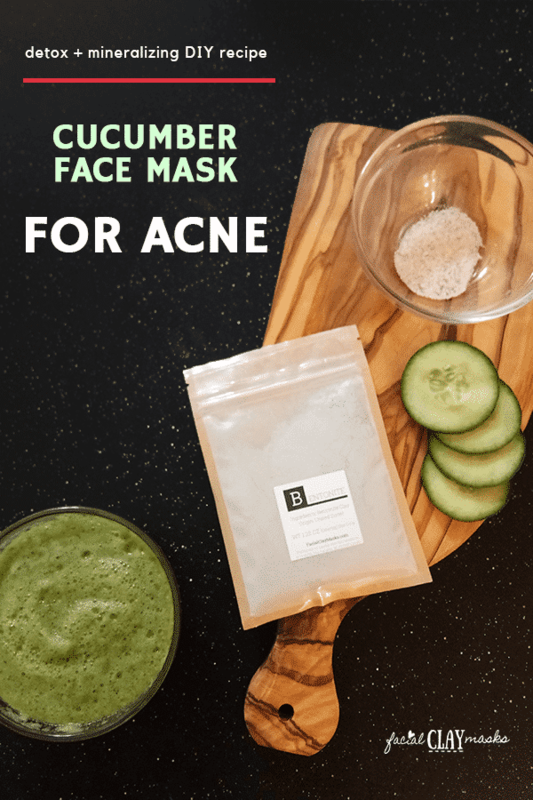 Get the himalayan pink salt cucumber clay face mask recipe here. This lemon clay mask just feels like summer. Fresh lemon infused with minty freshness all packed with the acne busting might of bentonite. Lemon is similar to apple cider vinegar acidity in this recipe. Except it smells lovely. Lemon has many benefits in for your skin, but don’t make the mistake of using it undiluted. It’s perfect infused in this lemon clay mask. 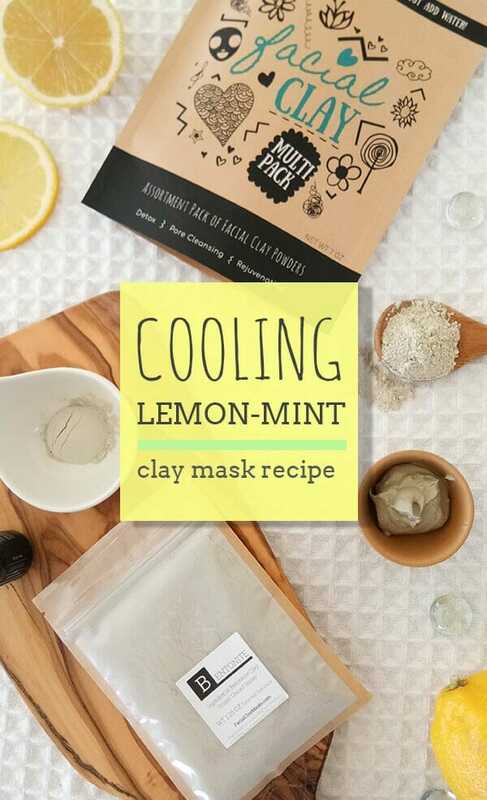 Get the lemon clay face mask recipe here. The ultimate detox mask. Both these ingredients get into your pores and absorb impurities like heavy metals and chemicals from your pores. Activated charcoal is a trending beauty ingredient, but there’s a lot of mis information about how to use it correctly. Our recipe has information about the right way to use activated charcoal. 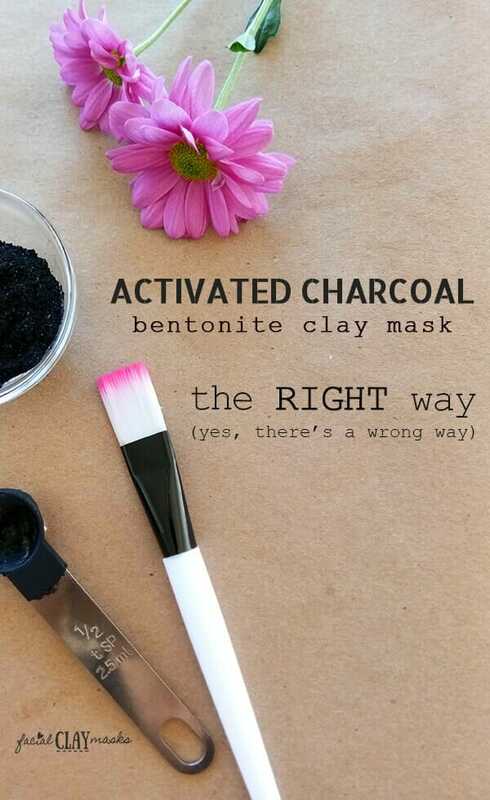 Get the bentonite clay and activated charcoal face mask recipe here. So far the recipes are mix and apply. This recipe combines 2 of my favorite clays, bentonite and french green clay. With an added hint of lavender and soothing qualities of oatmeal. I like that you can mix up this recipe, and keep on hand for later. Just add a suitable liquid, more info on that in recipe. This silky dry clay mix makes a great gift! Get the lavender oatmeal clay dry mix recipe here. I’m sure by the time you get here you are ready to try one of these face masks! Grab our facial clay assortment pack with Bentonite and 3 other types of clay to get started. How often should you use Bentonite Clay on your face? Is Bentonite safe for the face? Does Bentonite Clay clog your pores? How long do you leave bentonite on your face? How often should you use Bentonite Clay on your face? Can you use Indian Healing Clay (bentonite) everyday? Bentonite clay has amazing benefits for your skin, and it’s tempting to use it every day. However even with other face mask or exfoliation applications you don’t want to apply daily. Clay has a very strong drying affect on your skin, which will absorb oils trapped in your pores and natural skin oils. You might find some redness after application, due to the absorption of your natural oils. This is perfectly normal. However, as explained in our how to use a dry clay mask instructions, do not let the mask fully dry on your skin. It is suggested that for oily or combination skin you may apply the mask 1 – 2 times per week. For dry skin types, it’s suggested to only use once per week. If you are suffering from a bad acne breakout, I have in the past used a mask daily for up to 5 days (MAX). 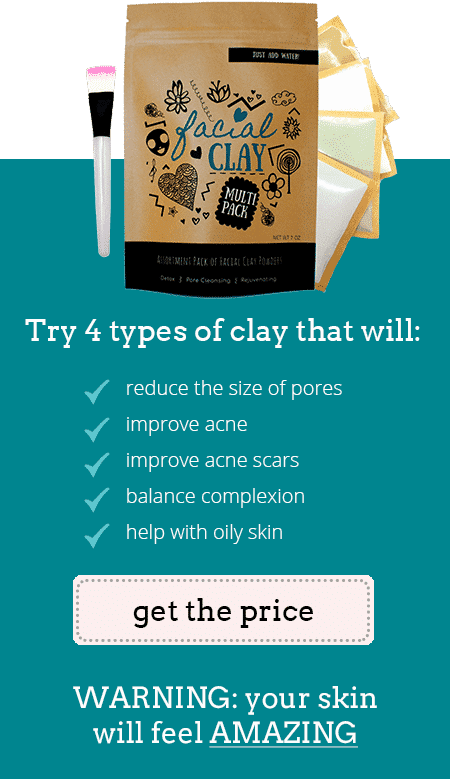 When I initially started with Bentonite clay, this is how I got my acne under control. Let me preface with this, I have very, very oily skin. So my skin was not experiencing dryness after the repeated application. Each persons skin is different so it’s important to see your results and change the scheduling of your clay mask accordingly. Absolutely! What I love about clay is that it’s natural, a mineralized product from our earth, made over 100’s of years. Completely natural, without preservatives, additives, coloring or chemicals. Whenever applying to your face or skin please ensure that you follow the directions. In this case, the most important part about ensuring safety for your skin is to not let the mask completely dry on your face. If you do let it dry on your skin, it’s not the end of the world, but you can expect a little to quite a bit of redness for up to 30-45 minutes after application. This is generally how long it takes for your skin to natural replenish it’s oils that have been absorbed by the mask. Does Bentonite Clay tighten your skin? The benefits of Bentonite clay are numerous. After application of the face mask on your skin, you will feel a tightening sensation. Which leads you to think that the tightening effect might be lasting. I have seen many products or blogs that claim that your skin elasticity will be improved with Bentonite. However, there has been a short term study, that found skin elasticity (aka tightening) was not improved after a single application. However a separate study found that after 7 days of applying clay to skin, there was an increase of collagen, which collagen does help to improve skin elasticity. I’ll keep my eyes peeled and add an update if I find any other studies that prove the long term benefits of skin tightening from clay! No, in fact, clay does the complete opposite. I like to think of a Bentonite Clay mask as a vaccuum for my pores. The cleansing effect of gets deep in your pores, and the sorption process attracts and removes impurities from your skin. Those impurities are positive charged bacteria, chemicals, toxins, and heavy metals. So your pores will be cleansed after a clay mask, and with ongoing use, will reduce the appearance of those pesky pores. I found since starting my clay journey that my makeup “wears” and sits on my skin soooo much better instead of getting sucked into my deep pores like it used too. I even started wearing makeup made with Bentonite clay! More is not better when it comes to clay. Most people misunderstand that if you let clay get super dry and flaky that it works more. At the last stage of the clay mask when the clay gets very dry it’s absorbing your oils. Always remove the clay mask prior to it fully drying.